Are new policies improving criminal justice? Across the country, states and cities are minimizing the use of cash bail, a century-old system in which some criminal defendants are released from jail after putting up money to assure they appear in court. 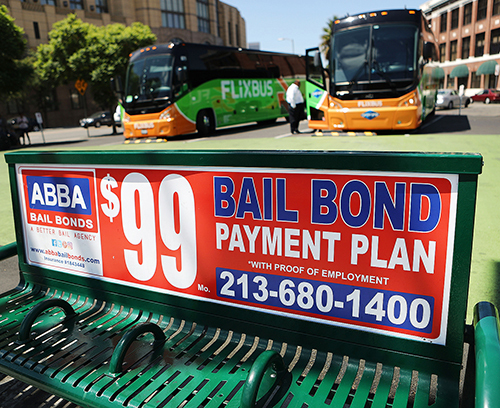 Many law enforcement officials are siding with civil rights advocates who say bail discriminates against indigent and minority defendants. Opponents of bail reform counter that doing away with bail would restrict judges' options and could threaten public safety. Efforts to eliminate cash bail, meanwhile, are creating their own controversies. Jurisdictions moving away from bail are increasingly relying on risk-assessment algorithms designed to help judges decide which defendants are safe to release, but critics say the algorithms are unreliable and racially biased. Reform activists also worry that eliminating money bail could make judges more likely to keep defendants locked up until trial, or to order defendants confined to their homes with electronic monitors. Critics say such monitoring can be just as punitive as jail. Aug. 04, 1989 Can Prisons Rehabilitate Criminals?